Head to the Bloomsbury Theatre for a night of comedy compered by Canadian comedienne Mae Martin linking stand-up routines from Mike Wozniak, who starred alongside the late Rik Mayall in Channel 4's Man Down, and winner of the British Comedy Award 2014, Aisling Bea. Joining them is BAFTA award nominee and Never Mind the Buzzcocks panellist Tim Key and Bad Education star Jack Whitehall for a night of comedy with a serious aim - to raise funds for and awareness of Sudden Infant Death Syndrome. 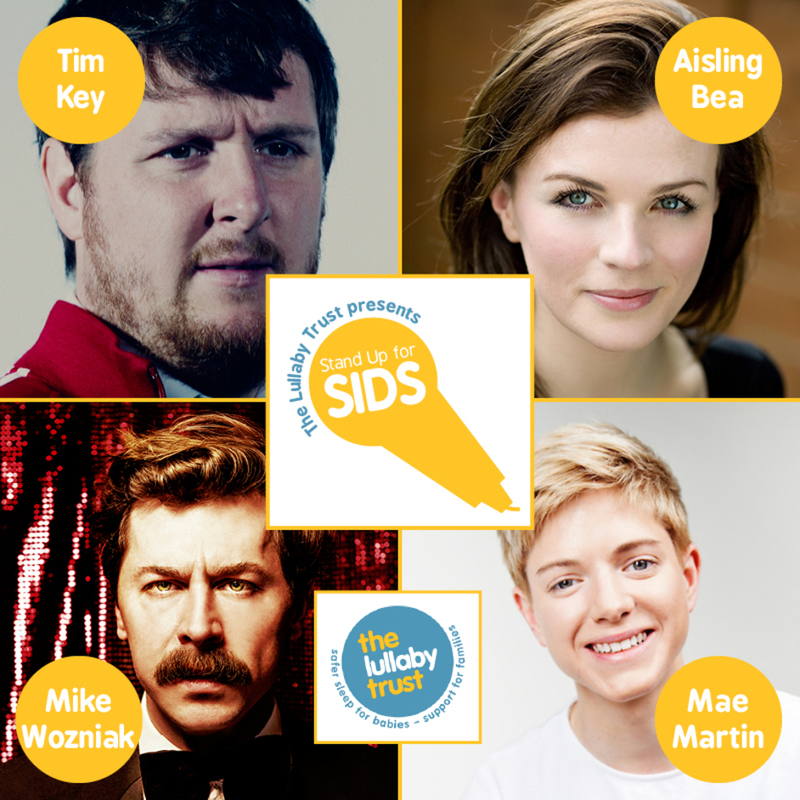 What are the best dining options near Stand Up For SIDS London? Stand Up For SIDS gyms, sporting activities, health & beauty and fitness. The best pubs near London Stand Up For SIDS. Stand Up For SIDS clubs, bars, cabaret nights, casinos and interesting nightlife. Where to have your meeting, conference, exhibition, private dining or training course near Stand Up For SIDS. Rare performance of Kurt Weill comedy opera. Paris in 1914, and five anarchists infiltrate the studio of Angele. The plan: impersonate her, place a gun in her camera and assassinate the Tsar. The world's only improvising opera company reveals the untold stories of objects from UCL museums. From cheap budget hotels to luxury 5 star hotels see our special offers for Bloomsbury Theatre hotels, including ibis London Euston St Pancras from 0% off.